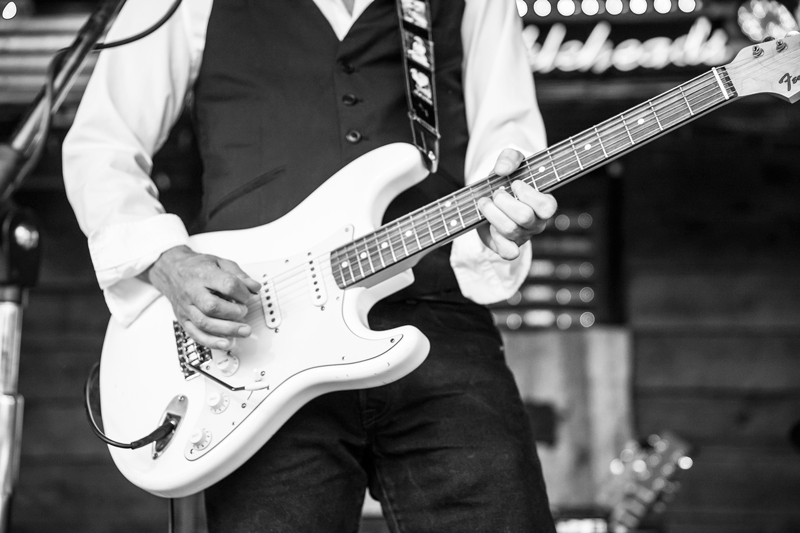 A longstanding pillar of Kansas City’s music community, Chris Meck has always been considered one of it’s finest guitarists. As a first call sideman and session ace, his blues based style slides effortlessly through genre barriers and lends an emotional gravity wherever he lands. After the passing of his wife and longtime musical partner Abigail Henderson in 2013, Chris took on a new role of singer/songwriter as well as guitarist, forming Chris Meck and The Guilty Birds. In 2016, the band released its debut full length, “ It’s 4 a.m. Somewhere” to critical and popular praise, receiving significant airplay on more than sixty radio stations across the United States and into Europe. The group has supported prestigious national acts such as Los Lobos and Anderson East and been selected for musical festivals like Youbloom LA, Boulevardia, and Middle of The Map. In January of 2018 longtime bassist and co-vocalist Calandra Ysquierdo was joined by drummer Tom Hudson, who also plays with Madisen Ward and Mama Bear. Hudson is a gifted percussionist, capable of either subtlety or bombast and possesses a deep well of musical knowledge to draw from. The trio will be releasing singles over the winter in preparation for a full length album release this summer. Long regarded one of Kansas City’s finest guitarists as a sideman and producer, Chris Meck and the Guilty Birds is Chris’s first turn at the wheel as a songwriter. With Abigail Henderson, he founded The Gaslights, Atlantic Fadeout, and Tiny Horse. He has recorded, toured, and performed with The Architects, Alejandro Escovedo, Jon Dee Graham, Kristie Stremel, and Maria the Mexican among many others. A powerhouse vocalist and seasoned bassist, Calandra Ysquierdo has been a fixture in Kansas City’s music community. She has performed and recorded with several notable KC area acts such as Heidi Phillips (of Frogpond), The Pink Socks, and The Lucky. 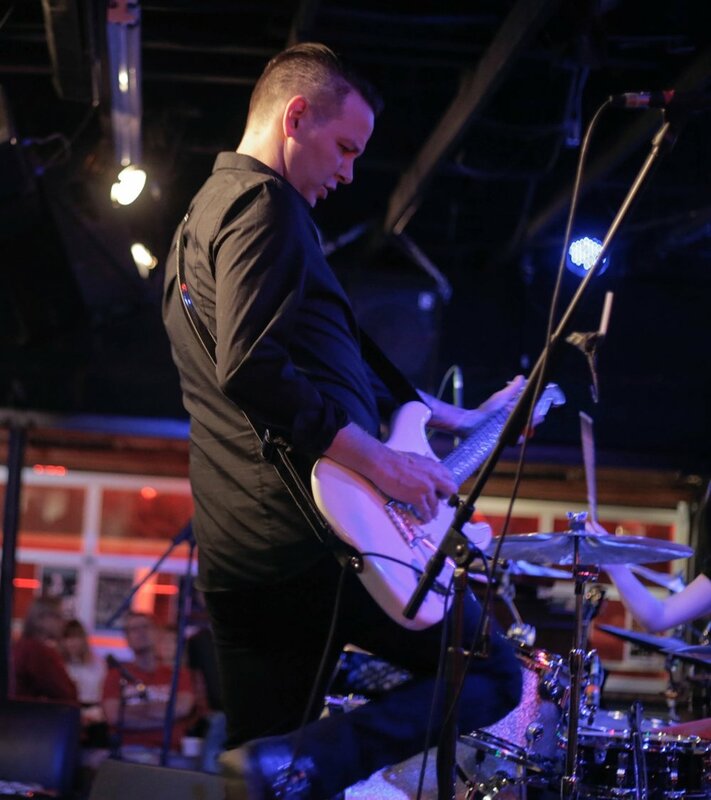 "A drummer since he was 5, Tom Hudson started playing around St. Louis in the late 90’s and has played everything from jazz, to blues, punk, and rock and roll. Involved in the Kansas City music community for a handful of years now, Tom also plays drums for Madisen Ward and the Mama Bear and has shared the stage with artists such as John Paul White, Lindi Ortega, Denis DiBlasio, and Danny Clinch."